We’re drinking it in our lemonade, brushing our teeth with it and of course – it’s taking over the skincare game from masks to cleansers. Welcome the latest and greatest in this natural multi-duty heavy hitting detoxer. 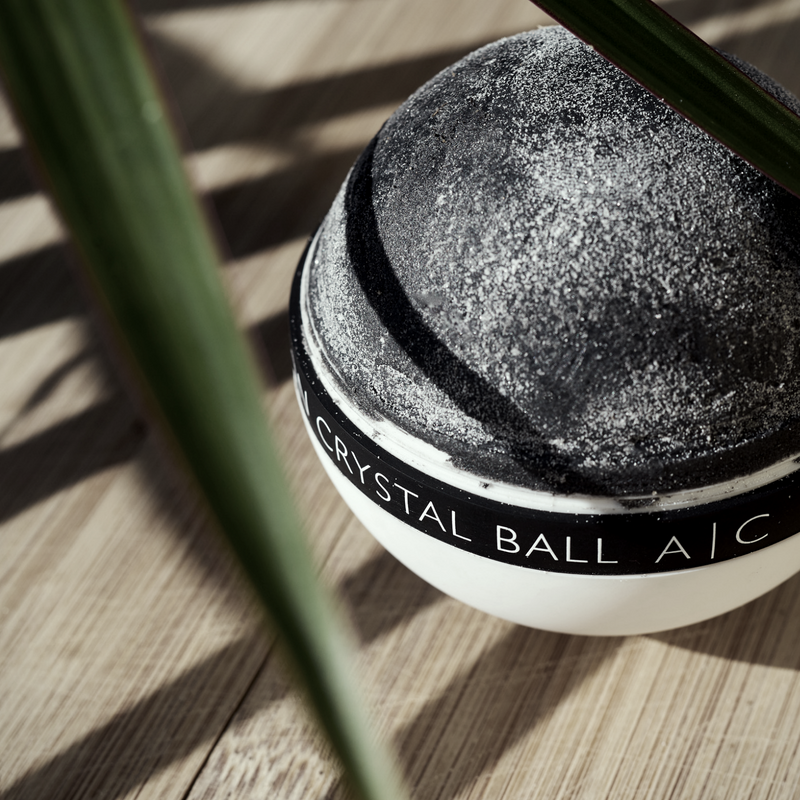 Lucky me – I get to sample the best of the best and I am thrilled to introduce you a new player – Microdermabrasion Crystal Ball with Activated Charcoal. This is for sure one of the most luxurious new skin care lines on the market. Hell yes – when I tell you that after using this, my entire body felt as radiant as it looked. Founder Donna Messenger is a skin-care revolutionary. This U.S. patent pending personal care applicator delivers a full body exfoliation and polishing treatment. The dual sided A|C disc is infused with both Microjuvenate’s proprietary blend of crystals which remove the outer layer of skin, remove impurities, and uniformly penetrate deep within the skin’s surface to boost hydration and resilience, and Italian Green Clay, Activated Charcoal, Blue Green Algae, Allantoin, and one to further flush impurities, balance acne-prone skin and fight against blackheads. Yes, you heard me – all of that good stuff above. The Clearly Works Cleanser is completely soap-free and made up of Micellar Water and includes Pro Vitamin B5, Hyaluronic Acid and Witch Hazel – so yah, this wiped clean my super thick sun block foundation. Following the cleanser is the Clearly Works Toner to totally complete the cleansing process and tighten pores. The non-irritating Clearly Works Hydrating Gel is my fave of mine – gel Kween over here! – as it left my entire face glowy von glowerstein. The most impressive product, other than the crystal ball itself is the Clearly Works Microdermabrasion Facial Formula. Ok this babe improved my skin’s overall appearance – why? – cuz is made of crystals to take off the outer later of dead skin. Plain and simple. Boom. Pro Tip: Be sure to remove it with a warm wash cloth after a few minutes to avoid any irritation on your delicate summer skin. This includes Vitamin C, Activated Charcoal and Crystals. Can you believe all this GOODNESS?! Finally, the Body Benefits Body Whip is one of the most effective body lotions I have ever used. I am so not a body lotion person (weird, right?!) – most make me feel like I can’t breathe. But this one absorbs into skin so dang quickly that it doesn’t leave any residue or that creepy AF sticky feeling that makes me wanna jump into an ice bath. Or just outta my skin. This makes me want more! Hence, I can moisturize without having claustro-OCD in my own skin! Microjuvenate was established in 2017 by Founder and President Donna Messenger. It was her lifelong mission to apply her collective professional knowledge and experiences to the development of a simple and effective system of clinical skin care products. 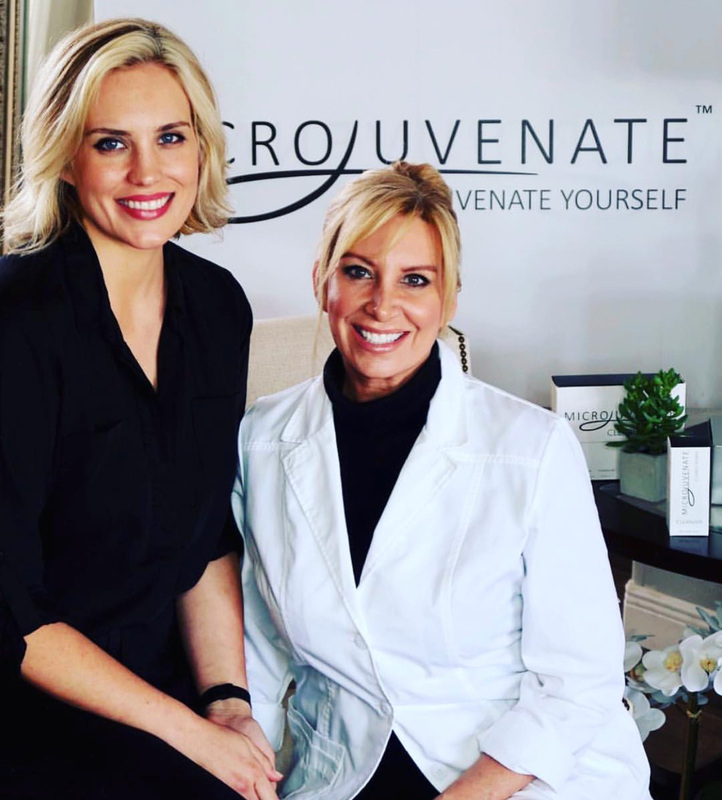 Guided by Donna – an internationally recognized leader in clinical skincare, microdermabrasion and dermaplanning industries – Microjuvenate grew into a trusted brand with widely appealing products for customers who want to experience the superior benefits of clinical skincare. It’s Donna’s thirty plus years and proven results as one of the industry leaders and innovators that allows Microjuvenate to lead in at-home microdermabrasion, exfoliation polishing treatments. Donna’s innovative approach to clinical skincare has helped thousands of her patients achieve healthier skin. Word spread quickly about Donna’s success and it soon garnered her domestic and international recognition from the beauty and general interest media. Notable highlights include, Harpers Bazaar, Marie Claire, New York Magazine, Korean Vogue, CNN Medical, Fox News and NBC. 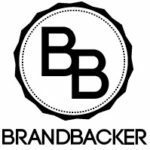 Donna Messenger is killing the skincare game with her innovative and holistic approach to skin wellness and rejuvenation! Wow! You are so amazing!! 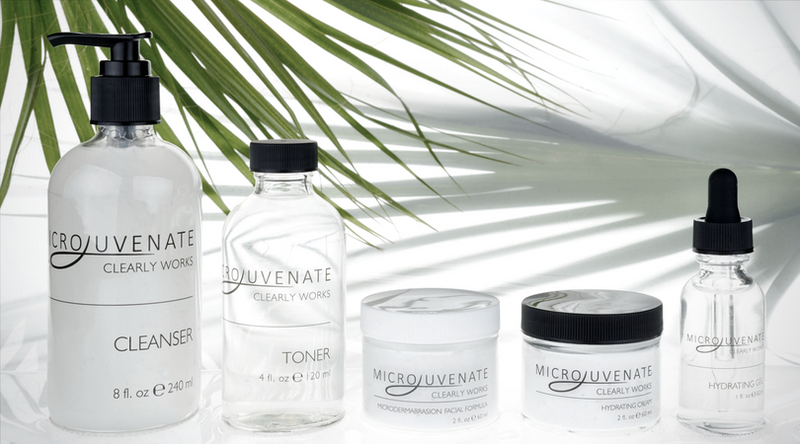 We are so happy you love Microjuvenate. 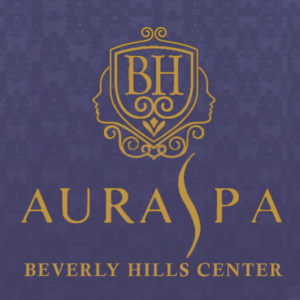 OMG – want to try this… What is recommended most???? Great review!! I love Microjuvenate!